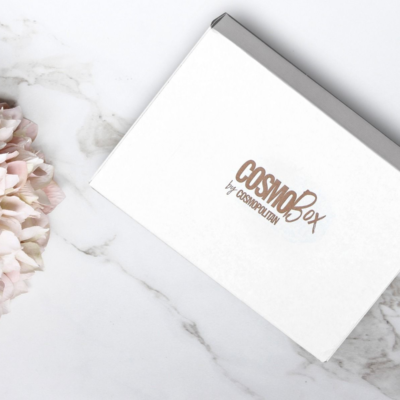 We have the latest update for the September & October 2018 CosmoBox – there will be no boxes in September 2018 and October 2018, but the subscription will resume in November 2018. Prepaid subscribers will receive all boxes, all other subscriptions will not process during this time. We are reaching out to provide an update concerning our subscription box program. 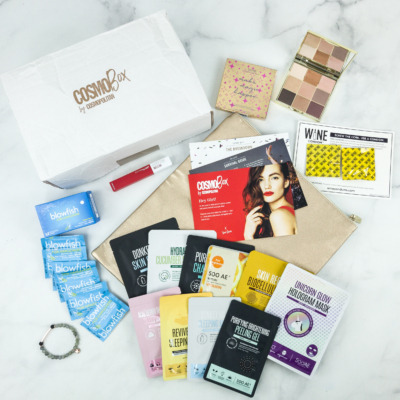 The Cosmo Box Team heard your feedback and is working on a new strategy to provide better product curation and shipping timing for our monthly box offering. Therefore, we will be taking a brief “pause” until November to revamp our program and will not ship or process new boxes in September and October for active subscribers. Please note that if you paid in advance for a six month subscription you WILL receive all boxes and timing will resume in November. Also, our pricing will NOT change but we will continue to secure several amazing products and brands to increase the value of our boxes. 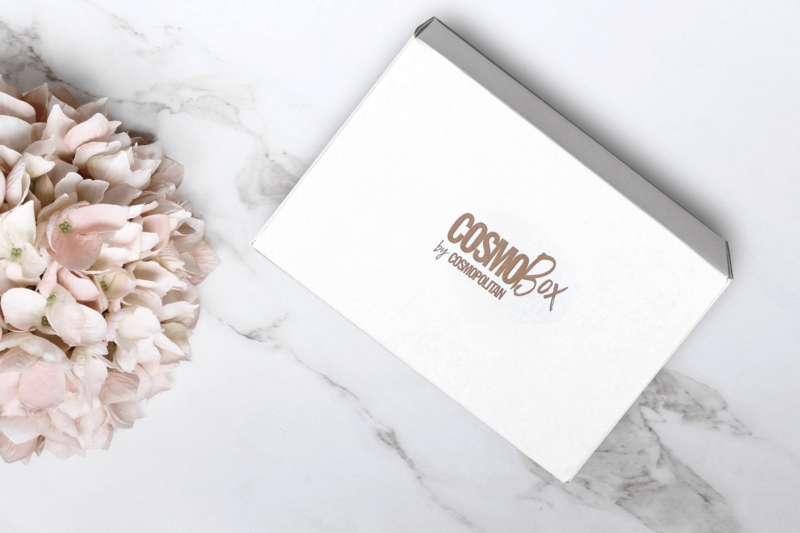 We are looking forward to building a Fun, Fearless, Female Cosmo Box offering that you will love! Stay tuned for an update with more details in October. Lastly, if you have already cancelled please discard this message as there is no need to respond.